3M Window Films protect the interior of your home, adds privacy, improves comfort and safety. 3M Window Films can make any residential property a more comfortable place to be all year-round. Discover, how Total Eclipse experts can help you find the exact window film that is right for you and your business or home. 3M™ Affinity™ Window Films offer exceptional 3M quality and features along with attractive pricing providing an exceptional value. Like our Night Vision films, they feature lower interior reflectivity and a warm bronze hue. 3M™ Night Vision Window Films, you get the exceptional performance of a reflective film while still being able to look through the film at night. Traditional metalized films reflect equally both inside and outside, becoming mirror-like at night. The Night Vision line reflects more to the outside, where you need it, and less to the inside, where you do not need it. Our high technology, carbon impregnated polyester layer provides outstanding heat rejection performance as well and gives the film a warm bronze appearance. 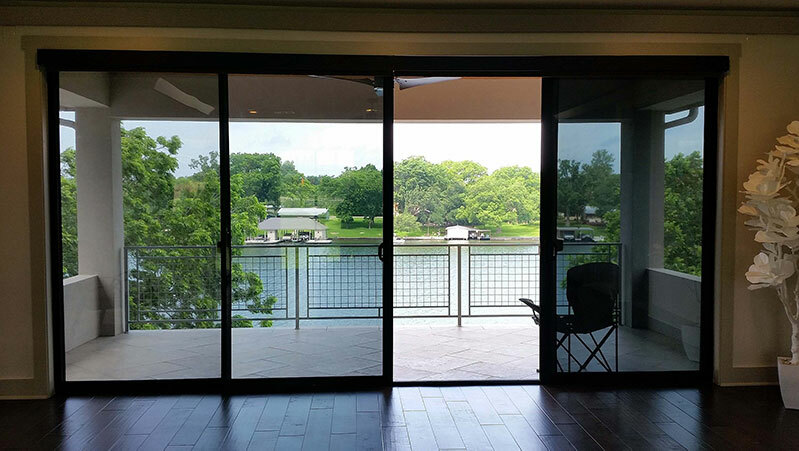 3M™ Sun Control Films have a thin adhesive for optimum clarity, and a microlayer of metal evenly coated on the film to reflect the infrared solar radiation. Their main task is to help reduce the amount of heat coming into a building through the windows. They help reduce glare, UV damage, can improve the aesthetics of the building, and offer different levels of privacy depending on the product chosen. 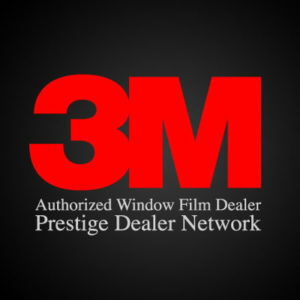 3M™ Prestige Window Films, you can enjoy the benefits of a world-class window film while leaving the beauty of your windows virtually unchanged. Because of 3M? Prestige Window Films use no metals, they are not susceptible to corrosion in coastal environments and do not interfere with mobile phone reception. Other films that reject heat tend to have high reflectivity, but not Prestige. Prestige Window Films offer reflectivity that is actually lower than glass. A key technical feature of the Prestige line of products is that they were designed to perform best when the sun is high, at the hottest parts of the day so, when the sun is working hardest, our films are performing their best. Superb Optical Clarity These films use a brand new, 3M patented, multilayer optical film technology to spectrally select out infrared heat and damaging UV rays but let visible light flood through. The Prestige Series uses hundreds of very precise layers of polymer material to achieve its remarkable performance and is backed by a 15 year installed limited warranty, the best in the Industry. The 3M™ Ultra Prestige version combines the Ultra Series blast protection with the Prestige Series sun control. Ultra Prestige is clearly the first choice of everyone for optimal film protection and genuine peace of mind.